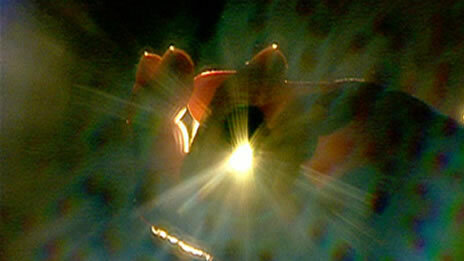 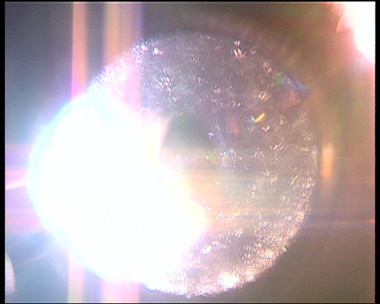 The film is based on an optical experiment with dotted sources of light and adequate filters. 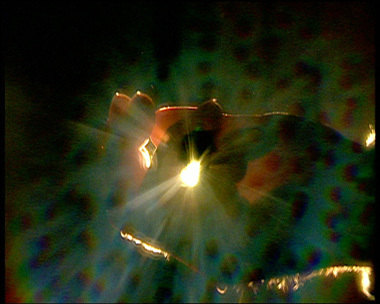 During the experiment the light goes through an obstacle, which is actually a human fist. 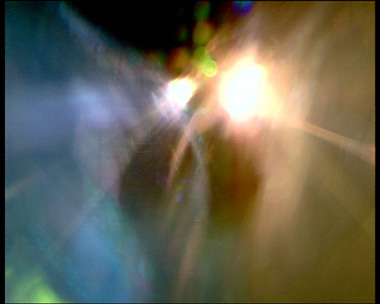 The moving of the fist and fingers in front of the lens create interesting chromatic shapes. 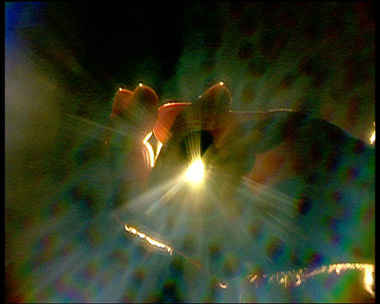 The final result is an optical adventure in which the light is the instrument and fingers on the instrument create (play) a visual music of some sort.